There's never been a better time to feel the iconic design, breath-taking luxury and pulse-racing performance of a Jaguar. 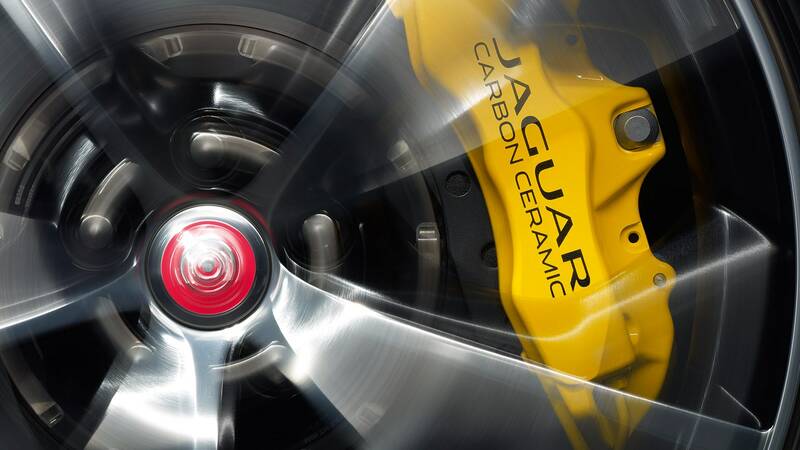 For a limited time, on selected Jaguar models, you can receive 5 years warranty*, 5 years free scheduled servicing^. * Offer applies to new and demonstrator E-PACE, F-PACE, XE and XF vehicles sold and delivered between 1/3/19 and 30/4/19, while stocks last. 5 year warranty includes factory 3 year warranty plus 2 additional years. Jaguar reserves the right to extend any offer. ^Consult your Retailer for terms and conditions of 5 year Service Plans. 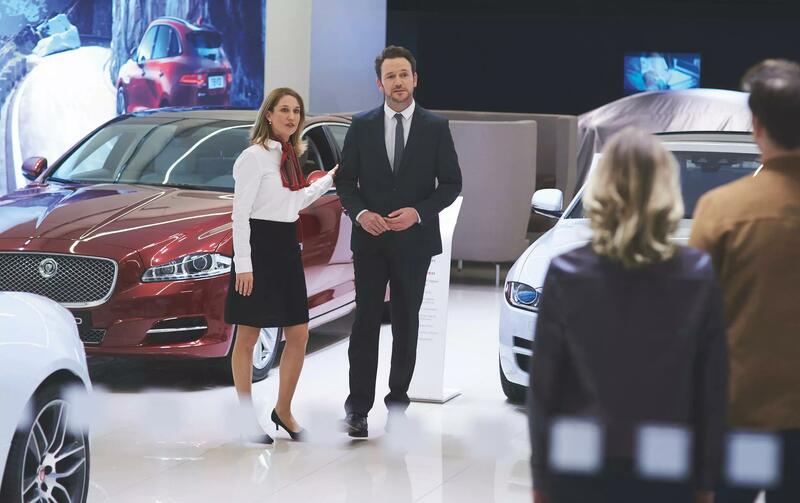 Search new, demonstrator, pre-owned and approved pre-owned Jaguar vehicle stock. You can now book your Jaguar service appointment online using our new integrated booking facility. Simply enter the details of your car, choose a retailer and select your service options. Then choose a date and time which suits you from those available and we’ll confirm your appointment by email. At Shepparton Jaguar we pride ourselves on being easy to do business with, delivering you a personalised service from the moment you contact our team. 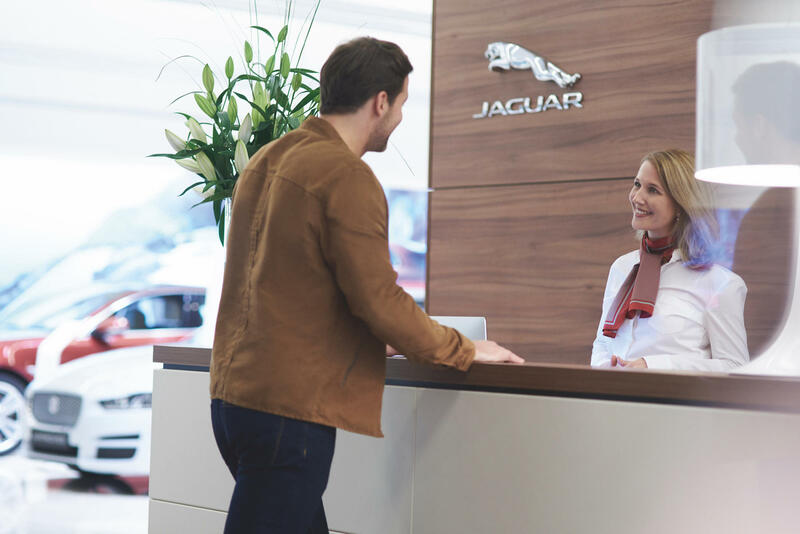 Whether you are considering a new or pre-owned Jaguar, or looking for a service on your current one, our friendly staff are here to help.